Republic of Music Manufacturing provide a high quality print, manufacturing and production service. We supply all physical formats – compact disc, vinyl, DVD and cassette, with both standard and bespoke packaging. Our print range includes gatefolds, softpacks, digipacks, bookpacks, rigid boxes, booklets, posters, flyers, labels, download cards, stickers and much more, in a choice of materials and finishes. We offer vinyl cutting and mastering for CD, DVD and digital. We provide layout, checking and proofing services for artwork. We have fast turnaround on short run CDR and DVDR with a range of digital print packaging options. We work with a number of different suppliers globally to provide the best possible products at the best price to meet your deadlines and budgets. Please contact us for a quote on any of our products and services. 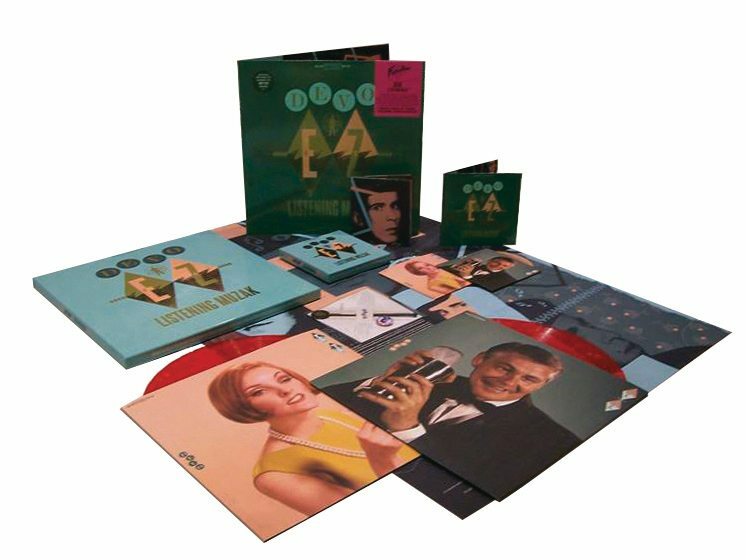 There are two vinyl editions of the double album box set and a matching box for the CD. One vinyl set is marbled as an antique walnut wood effect and the other is transparent red and splattered as a lava lamp. 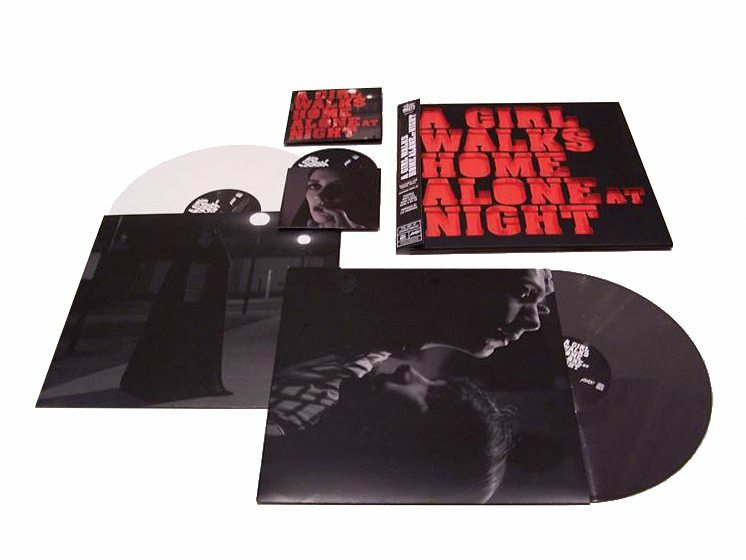 Following the boxed sets, we produced a new edition on black vinyl (simply noir), with a full colour and gold print gloss UV gatefold sleeve, housing the vinyl set in printed uncoated inner sleeves, and for the CD a matching gatefold glossy package with two CDs in uncoated wallets, all to complement the original set. 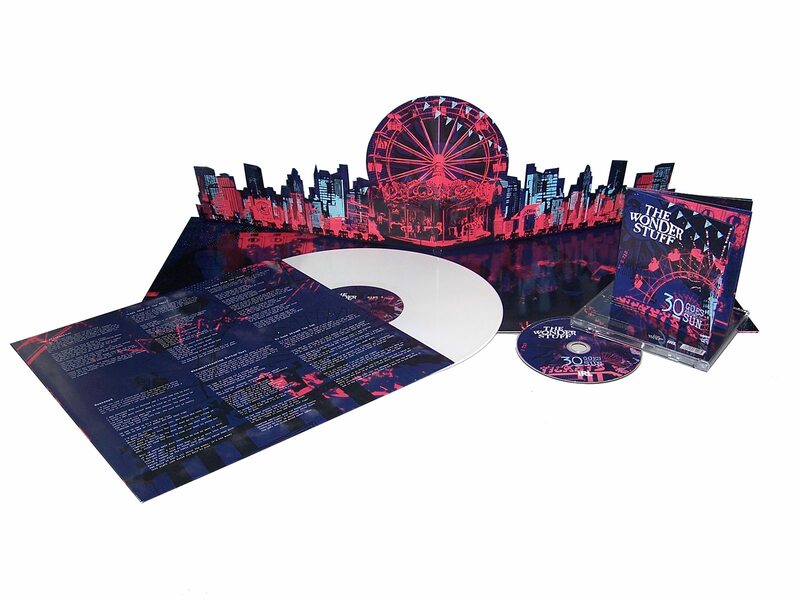 A very special pop-up gatefold sleeve featuring the band’s iconic ferris wheel and fairground design with printed inner sleeves and heavyweight 180g white vinyl. The CD edition featured the same design concept with a 24 page gloss art booklet in a clear CD jewel case. A bespoke precision die cut outer sleeve, with a printed inner sleeve to insert. The cut-out sleeve is printed scarlet on the inside. Vinyl was produced in 3 different colours: onyx, grey and white. The CD edition has a printed inner and outer wallet which reflect the vinyl design.